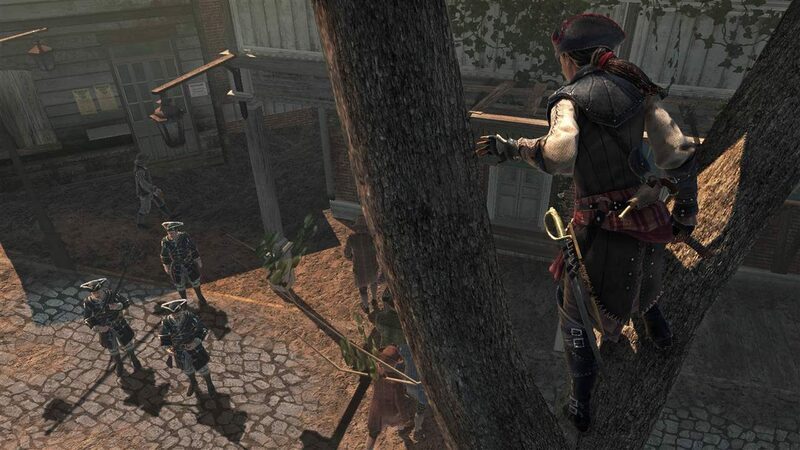 Assassin’s Creed III: Liberation has been recognized by the Writer’s Guild of America for the strength of its script, winning the award for Best Overall Achievement in Video Game Writing. 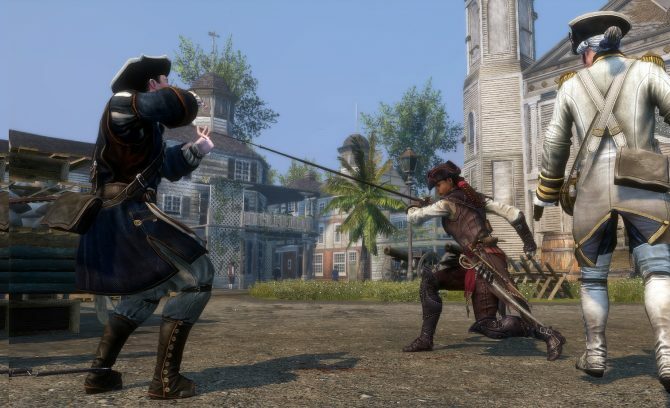 It is not the first of the franchise to be honored in this way however, Assassin’s Creed: Brotherhood (2010) also won for its script. 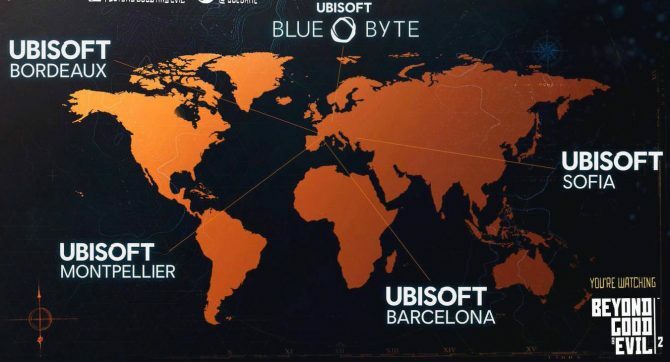 Penned by Jill Murray and Richard Farrese, the game beat out fellow nominees 007 Legends, Uncharted: Golden Abyss, Disney’s Epic Mickey 2: The Power of Two, Halo 4, and Assassin’s Creed III (sorry, Connor). 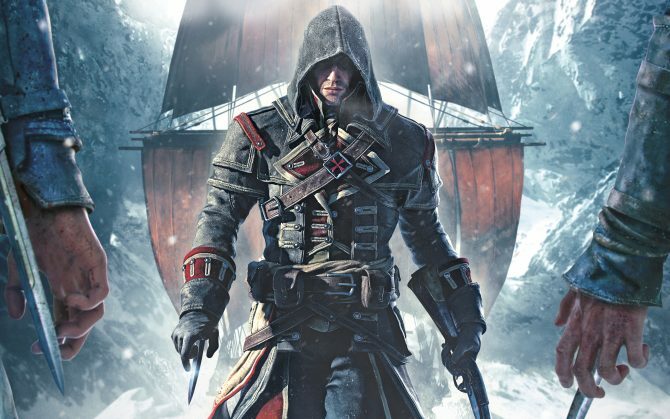 Assassin’s Creed III: Liberation was developed by Ubisoft Sofia and published by Ubisoft exclusively for the PS Vita. The game was released alongside Assassin’s Creed III and was the first in the franchise to feature a female protagonist – Aveline de Grandpré.